Washington County MN Jail is classified as medium custody jail located in the city of Stillwater, Minnesota which has a population of 18,225 (as of 2016) residents. 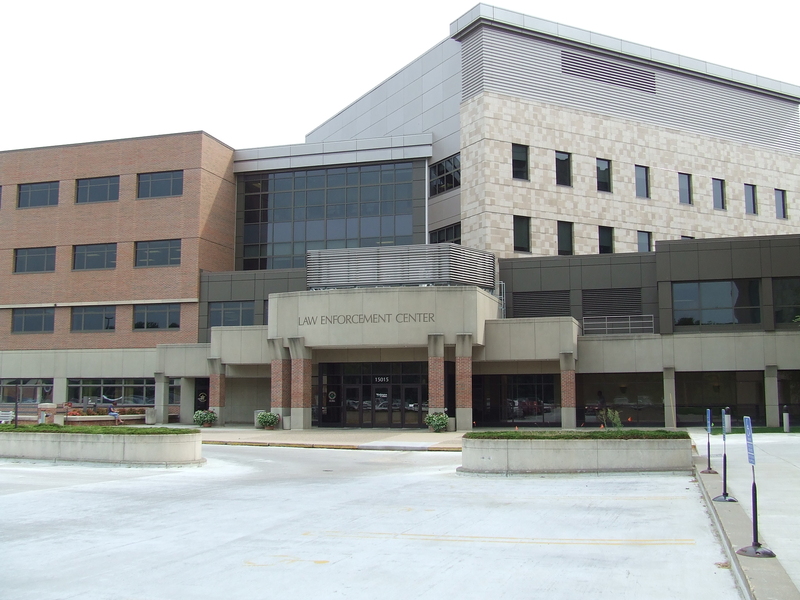 This county jail is located at 15015 62nd St North PO Box 3801 and is used by multiple jurisdictions for offenders who have short state sentences (usually less than one year), probation violators and those awaiting trial, sentencing or other court appearances and are waiting to post or are unable to meet the financial requirements for release. This prison has a capacity of 200 inmates, which means this is the maximum amount of beds per facility. Washington County MN Jail began processing inmates once the original construction was completed and service started in 1993 but may have been expanded or renovated since that time, to accommodate the growing prison population. Prisoners are housed in separate areas depending on the crimes they committed, their current risk assessment, and their behavior. This facility is currently under the supervision of Jail Commander Roger Heinen and houses male and female offenders. There are no dedicated education or rehabilitation programs. It is often crowded, sometimes exceeding design capacity. There is a medical section for prisoners requiring special care for illness or injuries. If the situation requires more care than the jail can manage, the inmate is taken to a hospital under guard, or just released from custody if the charge is relatively minor. If the inmate remains in custody while in the hospital, the county pays for all costs of treatment. There isn't much for inmates to do in jail. Most inmates spend their day watching TV or reading in their cell or sometimes at the library. More often, they pass the time by talking, or playing cards or board games (chess, checkers, dominoes, spades, hearts, gin are the top choices). Meals are the most exciting part of the day. They are usually prepared by inmate "trustees" (inmates who are considered low-risk and perform work inside and outside the jail), and seldom have much experience in being a chef. The kitchen is overseen by a full-time cook. The building is solid concrete with limited access to fresh air, with heavy guard-to-inmate ratios. There are adjacent cage-like structures that inmates may use to get some limited exercise (basketball hoop and dip bars) for an hour every other day. Most of the time spent is in their pod or 2-man cells. Movements are strictly supervised. There is a library, a commissary, a gym, a barber shop, and a chapel. This jail used by the jurisdictions of this county to confine inmates for short periods while awaiting trial or processing. As inmates are staying for usually less than one year, therefore it has fewer amenities than a jail or prison. Inmates do, however, have access to limited recreation, a library, the telephone, as well as bathroom facilities and with three square meals per day. Use the inmate search feature to find an inmate here. This jail is operated by the county government's sheriff. Many inmate detainees are delivered daily. A considerable number of people arriving at a jail are actively or recently drunk or high, arrive with injuries from fights/assaults that led to their arrest, and/or are mentally ill with no other place for law enforcement to deliver them. Some may stay less than one day or only for a few days until they are released in a court proceeding after meeting the financial requirements. These offenders are released to a pretrial services caseload, and are placed under supervision by the probation office, or released on their own recognizance - a tacit agreement to make every court appearance. Like most county jails this is designed in "pods" with a large common area where the tables are affixed to the floor along with attached seats. There are individual cells usually on two levels. There are times where the inmates must remain in their cells and other times where the inmates all congregate in the pod playing cards, games, reading or watching television. The inmates do not leave the pod unless they are escorted by unarmed correctional officers (COs) - whether it is a trip to the commissary, the library or the recreation area, there is constant supervision. The county jail is considered a less stressful environment than prison.